I'm Andy Coulson, and I am a Sunderland based electrician with over 30 years experience in this trade, covering Sunderland and the surrounding areas, I always try to provide a friendly helpful approach, taking pride in my work and carrying out a good standard of work. Carrying out most aspects of electrical work, including installation, maintenance, testing and fault finding. 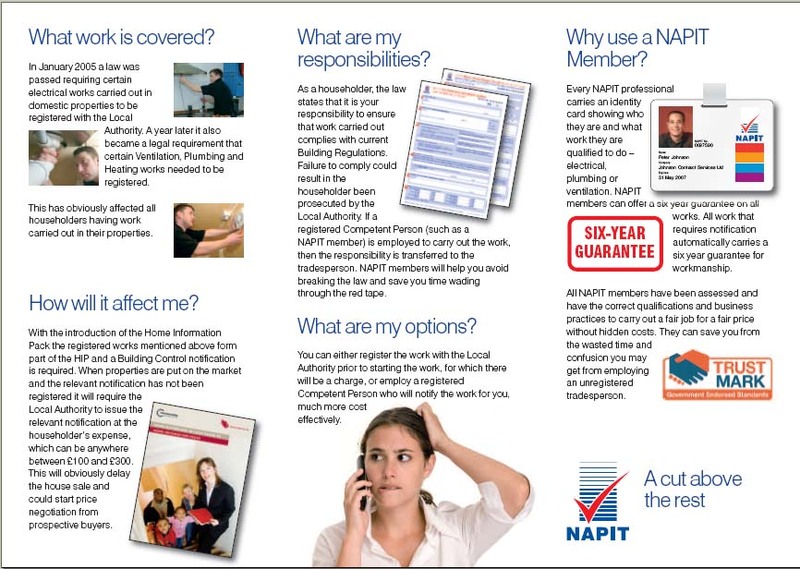 Coulsons electrics are NAPIT registered and TRUSTMARK approved, also members of "Checked and Vetted" and on the "Competent person register"
NAPIT are the National association of professional inspectors and testers, This is the organisation that notifies my work with the local buildings control department to comply with "Part P" building regulation and also independantly inspects my work on a regular basis. 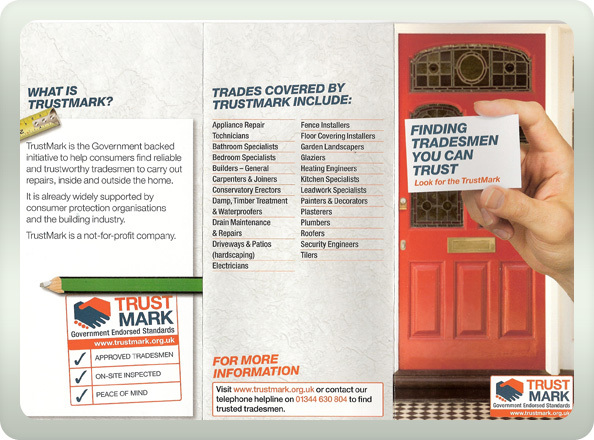 TRUSTMARK Trustmark is a quality mark which operates a framework under which 30 plus scheme operators work in the RMI (repair, maintenance and improvement) sector, including trade associations, local government trading standards teams, and independent scheme operators. 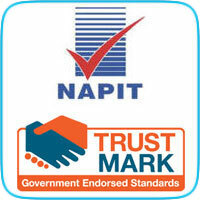 These schemes are approved to carry the TrustMark logo and recruit reputable and trustworthy tradesmen. All of these scheme operators are audited annually by TrustMark, to ensure processes, standards and complaint procedures are being maintained. you can visit their website to search for other registered tradesmen or checkout the feedback left by my customers.